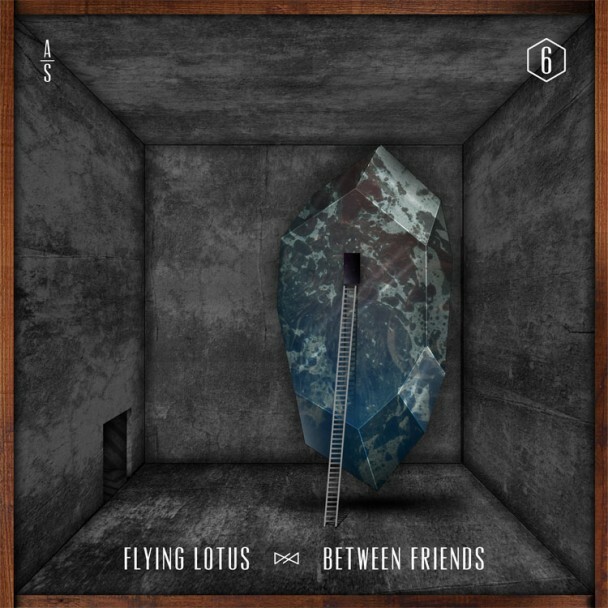 Flying Lotus – "Between Friends" (Thundercat Version) / "lamentedmix3"
If Flying Lotus' new Earl Sweatshirt and Captain Murphy assisted single "Between Friends" for Adult Swim's Singles Program 2012 didn't satisfy your weekly FlyLo cravings, the beatsmith recently dropped an alternative instrumental take of "Between Friends"which was co-produced by Thundercat, as well as a new instrumental record "lamentedmix3" for fans to indulge in. Earlier this month Flying Lotus confirmed Thom Yorke's participation on his forthcoming album and unveiled the album's tracklist which included features from Thundercat, Erykah Badu, Laura Darlington and Niki Rando. Until The Quiet Comes is slated to be released October 2. As listeners wait on pins and needles for the release of Flying Lotus' upcoming album these two instrumentals will have to tide fans over until the first offering from Until The Quiet Comes is released.